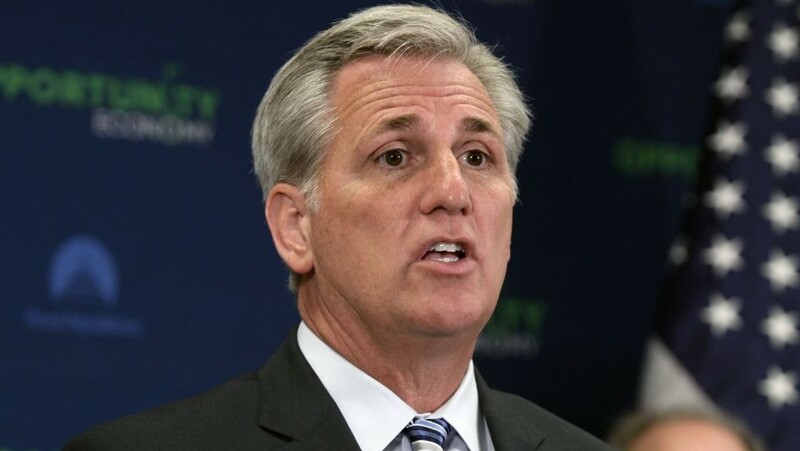 WASHINGTON (JTA) — When it comes to Israel, Democrats and Republicans simply do not see eye to eye, and for all their love of Zion, evangelicals will turn out for a candidate who is less than 100 percent on the issue. Welcome to the 2016 presidential election, when the conventional pro-Israel wisdom has been turned upside down. For years it was sacrosanct that whatever else divides the parties, backing the American Israel Public Affairs Committee’s line on Israel unites them. And Republicans who want to be elected better count on evangelicals and their rock-solid support for Israel. 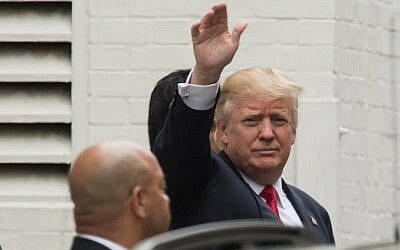 This year, the presumptive Republican nominee is an unknowable provocateur who has said he couldn’t care less about pandering to pro-Israel donors. Democrats who bucked pro-Israel orthodoxies over the last year are confident they can reclaim the Senate and are setting their sights on the once-unthinkable — regaining control of the US House of Representatives. Donald Trump has said repeatedly that he would approach Israeli-Palestinian peacemaking with neutrality and for weeks would not commit to recognizing Jerusalem as Israel’s capital. He also told a roomful of Jewish Republicans that he did not want their money. Trump seems unwilling to consistently pander — on Israel or anything else — to a constituency whose turnout many deem essential to a Republican victory in presidential elections. 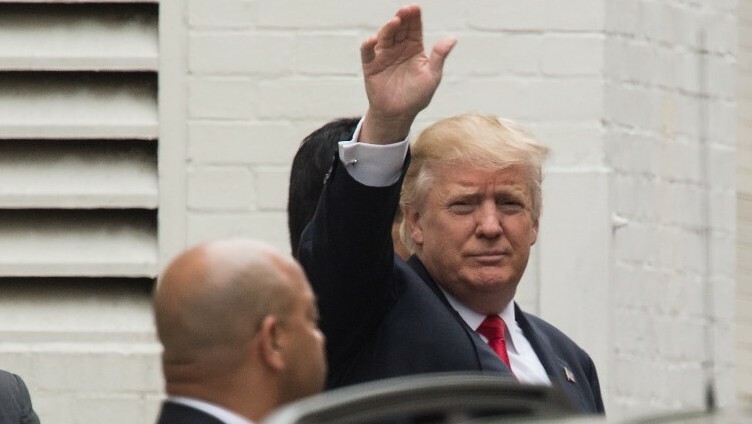 Yet while much of the evangelical establishment loathes Trump, the real estate magnate’s support among evangelicals, at 36 percent, was commensurate with his support among Republicans overall, the Washington Post reported in March. And some leaders in the movement back him, most prominently Jerry Falwell Jr., who heads Liberty University in Lynchburg, Virginia. It’s an old argument, but it explodes the conventional wisdom. 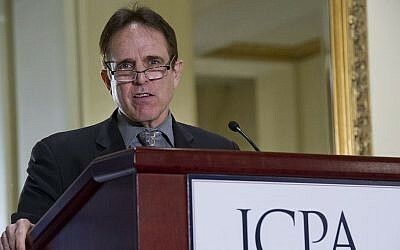 David Brog, the one-time director of Christians United for Israel, would tell reporters year in and year out at CUFI’s conferences that the group had as one of its missions reminding Republicans that to win they needed evangelicals, and to win evangelicals they needed to be pro-Israel. CUFI declined to comment, as did Brog, who now heads a Sheldon Adelson-funded initiative to advance pro-Israel activism on campus. Rabbi Steve Gutow also embodies the new normal: He helped set up AIPAC’s Southwest operation in the 1980s, helped found the National Jewish Democratic Council — for years the pro-Israel voice in the party — in the 1990s and for 10 years starting in 2005 directed the consensus-driven Jewish Council for Public Affairs. 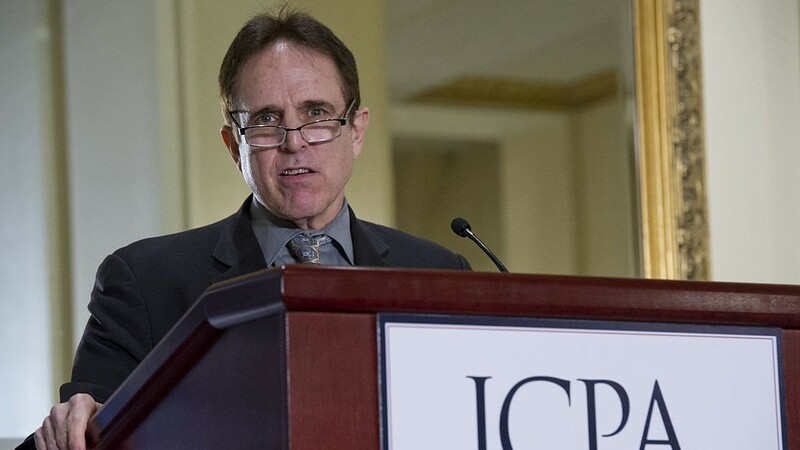 Last week, Gutow began working for J Street helping candidates who once may have been isolated for their criticism of Israel tap into what J Street calls “pro-Israel, pro-peace” American Jewish voters. Its affiliated JStreetPAC is raising money to support candidates who backed the Iran deal over AIPAC’s objections. In an interview, Gutow said the willingness of incumbents to openly challenge pro-Israel orthodoxies came not just because of differences over the Iran deal, but had evolved as Democrats sought to salvage the two-state solution. He said the collapse of the US-driven Israeli-Palestinian peace talks in 2014 meant that sentiments once uttered privately were coming out into the open. AIPAC recognizes the challenges and this month named Jonathan Kessler, who set up the Israel lobby’s campus operation — one of its signal successes in recent decades — as a “director of strategic initiatives.” Kessler will identify new “outside the box” approaches, according to a release that cited “upheaval in the Middle East and real changes in Washington, DC” as reasons for the new position. 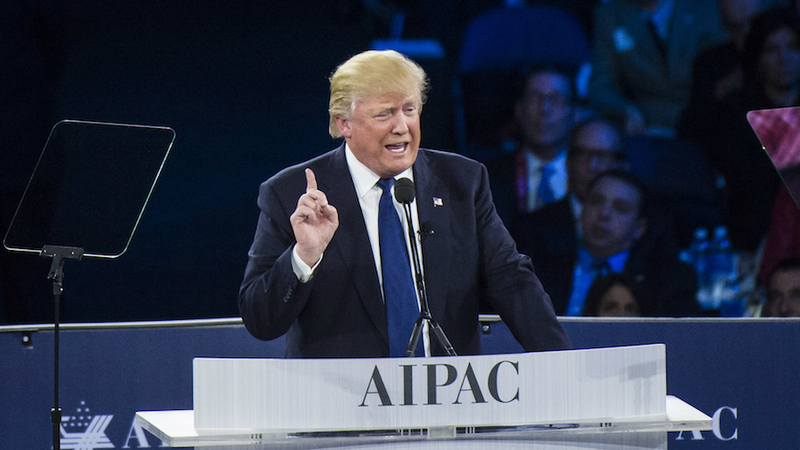 AIPAC remains steadfastly nonpartisan. A hallway at its annual conference in March was lined with posters profiling a diverse array of activists — black, white, Latino, Christian, Jewish, liberal, conservative. 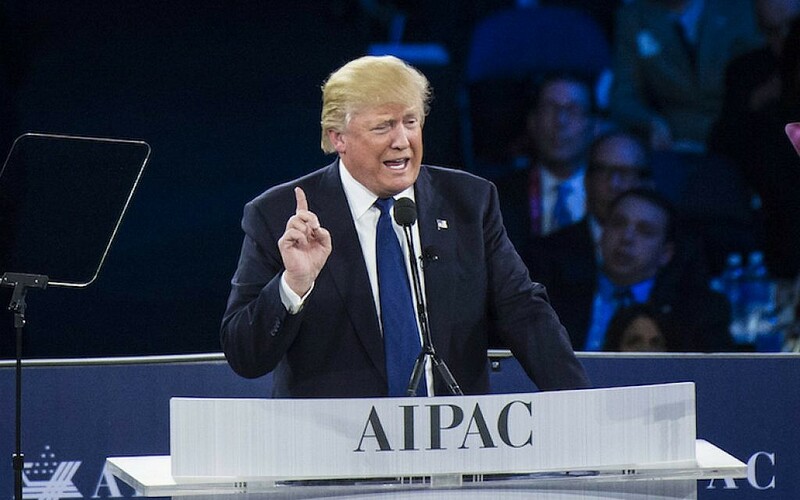 “AIPAC is strongly committed to further strengthening the bipartisan pro-Israel movement in America both in its size and diversity,” Marshall Wittmann, its spokesman, said in an email. But bipartisanship has its limits. For eight years, from 2007 to 2014, AIPAC hosted the Steny and Eric show. The titles varied – some years one was the majority leader, the other the minority whip and vice versa — but the script for Reps. Steny Hoyer, D-Maryland, and Eric Cantor, R-Virginia, didn’t vary by much: It was a demonstration of bipartisan solidarity on Israel despite political differences. “Although we’re on opposite sides of the political aisle, we are absolutely united when it comes to the US-Israel relationship,” Cantor said in 2008. This year’s installment was very different. 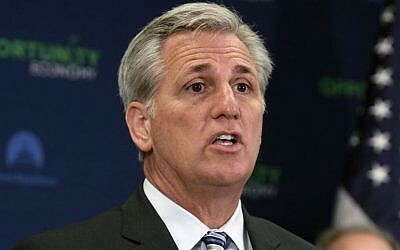 Cantor, booted from Congress in 2014 by a Tea Party challenger in the Republican primaries, was replaced by Kevin McCarthy, R-California. All seemed good when he and Hoyer paired up in March at the AIPAC conference. 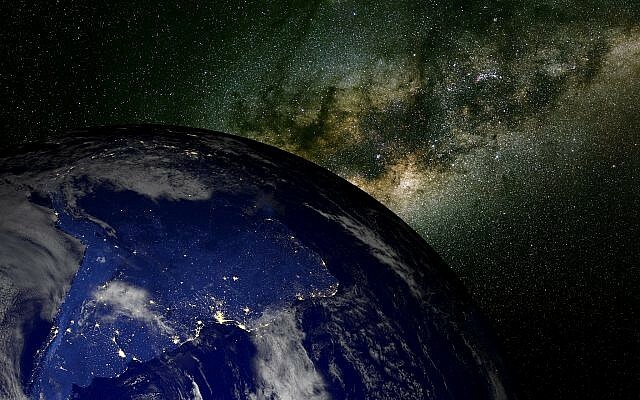 If the seams began to show, it was because it had been a rough year or so for unanimity. A year earlier, Israeli Prime Minister Benjamin Netanyahu addressed Congress, blasting President Barack Obama’s talks with Iran to achieve a nuclear deal. The speech and its fallout rallied the Democratic Party’s leadership to keep the deal alive, even as AIPAC led the charge against it. The deal went through. AIPAC has profited from the perception, however mythical, that it can kill political careers. But with a new perception looming — of a lobby that no longer gets its way — the folks who would supplant AIPAC and its allies are ready to seize the day. 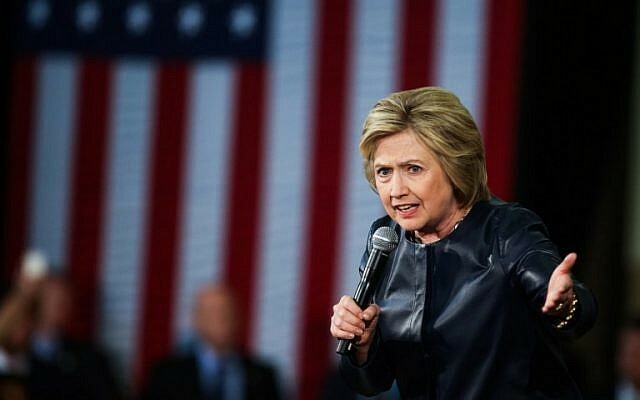 By April, when Hillary Clinton faced off against Bernie Sanders ahead of the New York Democratic presidential primary, the Vermont senator chided Clinton in the debate for her well-received speech to AIPAC. “You barely mentioned the Palestinians,” he said, and the Brooklyn audience cheered. Sanders did not win the primary, but his willingness to take on Clinton over an issue once seen as the third rail was the sign that the new normal had arrived.